"Remarkably all-encompassing and superbly illustrated . . . a fascinating tome." Giganotosaurus was longer, two tons heavier, and had bigger jaws than T. Rex. The poison-spitting Dilophosaurus from Jurassic Park wasn't actually venomous at all.?? Because of its bizarre single-clawed hands, scientists now believe Mononykus was a prehistoric predecessor of the anteater! 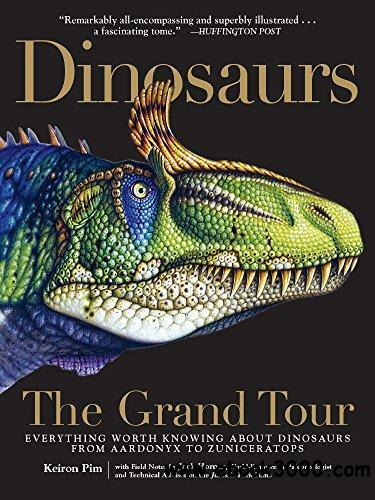 Illustrations on virtually every page, true to the latest findings, bring these prehistoric creatures to life in all their razor-sharp, long-necked, spiny, scaly glory.